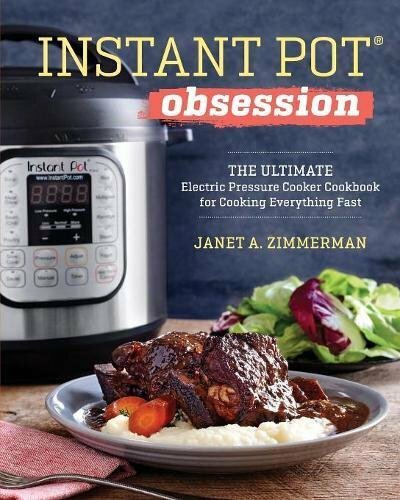 If you’re a lover of all things Instant Pot, you’ve come to the right place. 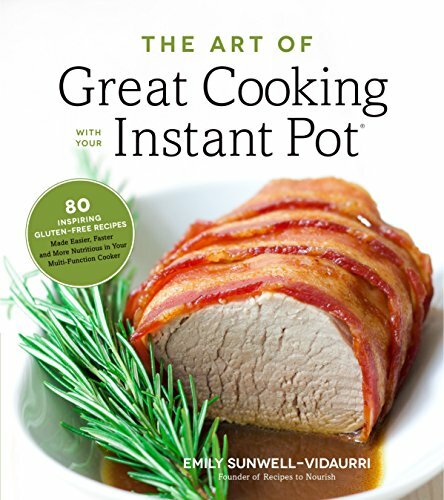 Ever since discovering the Instant Pot, it’s amazing the changes made to my cooking habits. 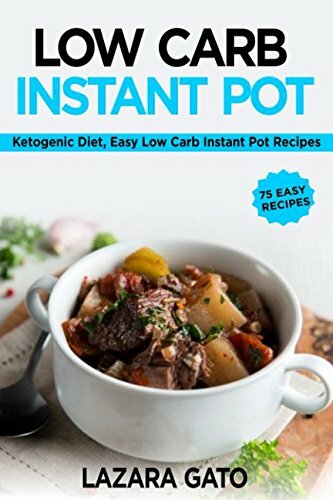 How do I love thee Instant Pot? 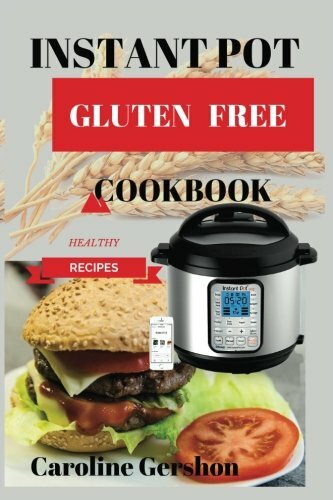 I’m able to use only one appliance compared to taking up space with the 5 other ones that I thought I needed to have as well. 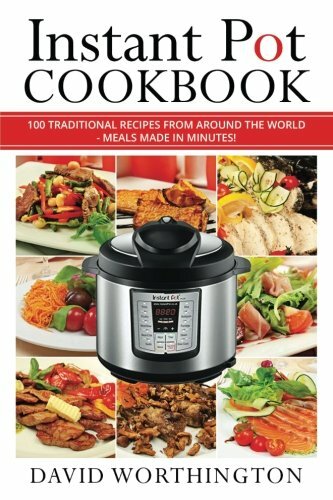 Food is cooked to perfection in a fraction of the time. 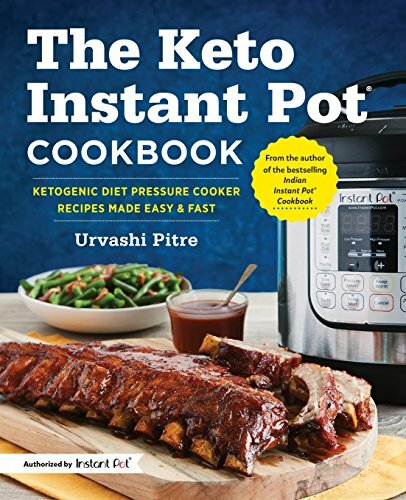 And when I say fraction, I literally mean that most food that is cooked in the Instant Pot takes 70% (yes, 70!) 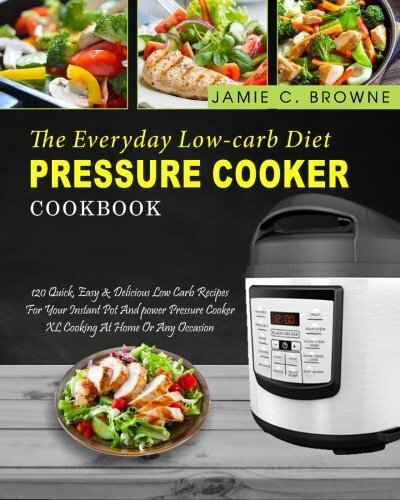 less time to cook than by cooking in any other method. 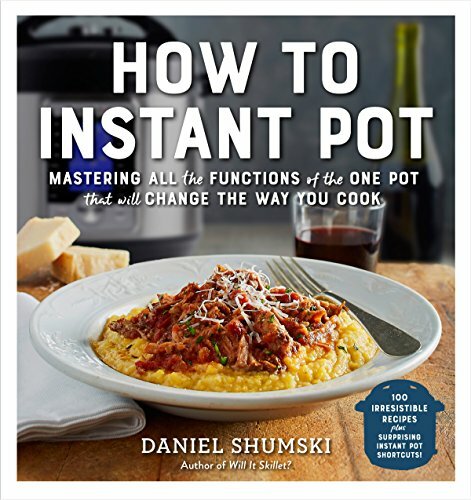 That’s a lot of free time to fill (don’t worry, my wine glass has that covered). 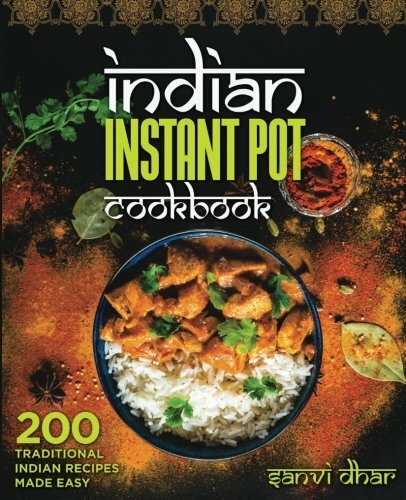 The other great thing about the Instant Pot is that it is pretty easy to use as well once you get the hang of it. 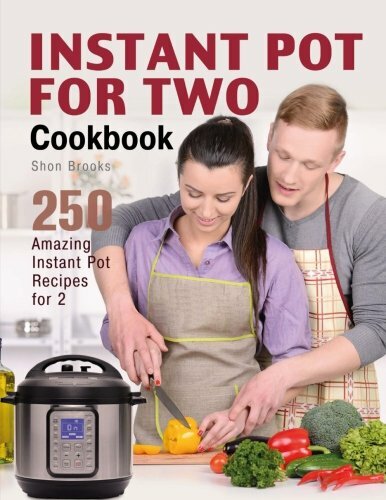 Like anything, it takes a bit of practice, but once you’ve got it, you’re good to go. 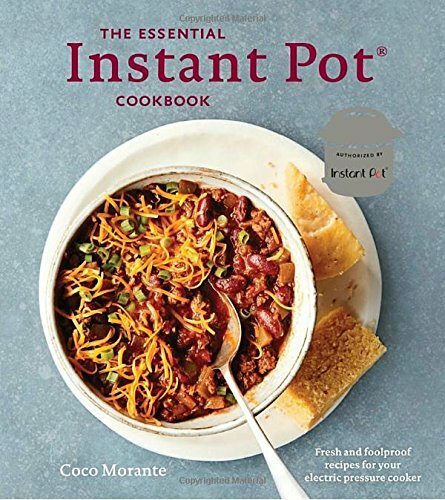 More and more instant pot recipes are becoming available about food items that you can cook in your Instant Pot. 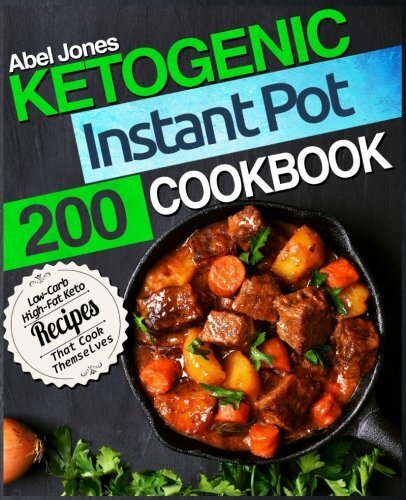 Anything from breakfast to dessert and all the key meals in between. 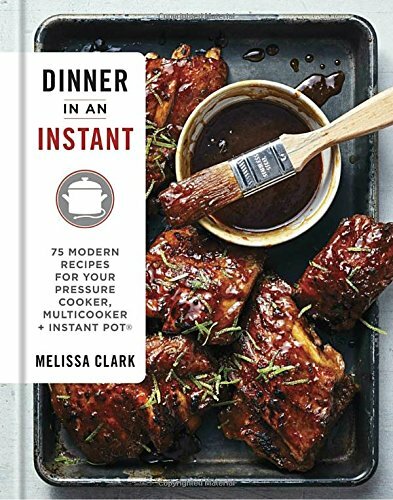 There isn’t enough time in the day to get through all the awesome recipes to try in your Instant Pot. 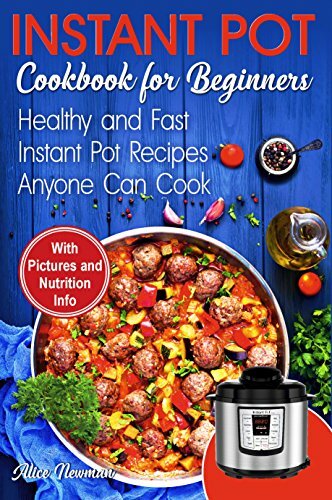 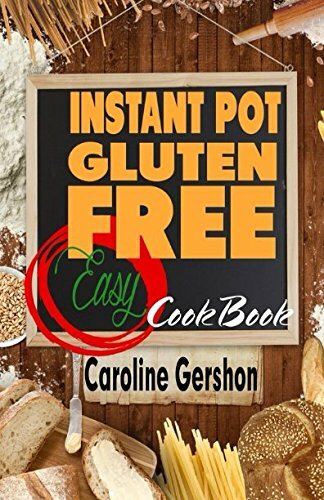 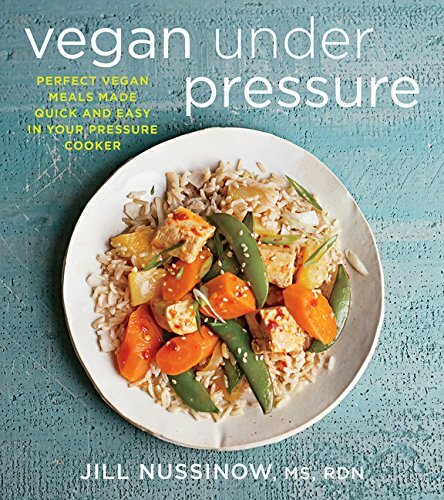 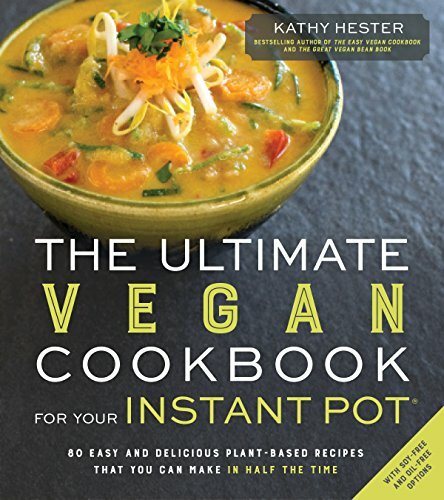 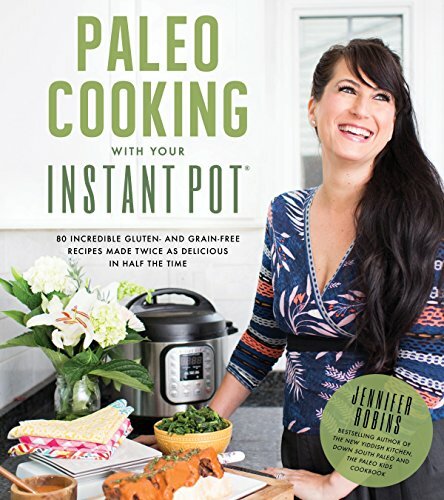 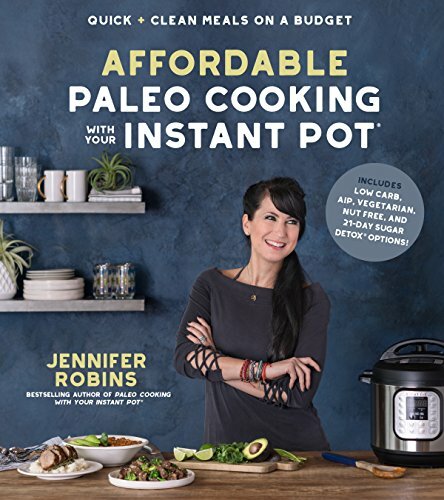 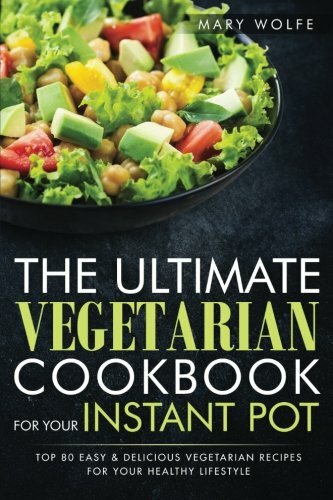 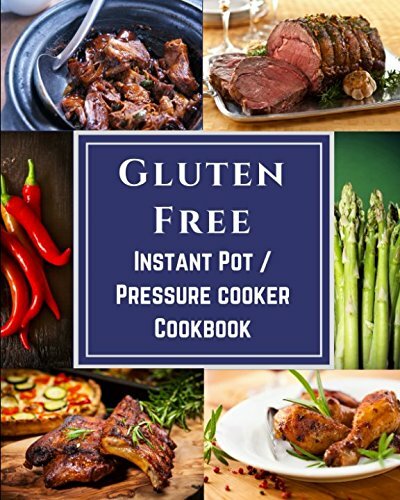 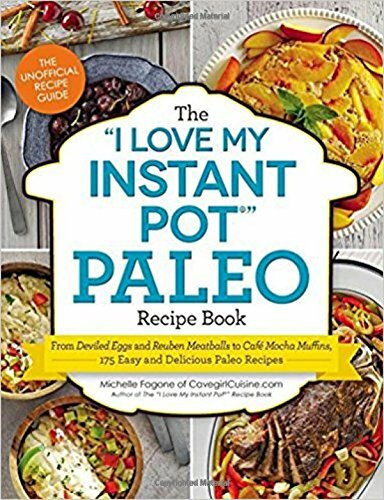 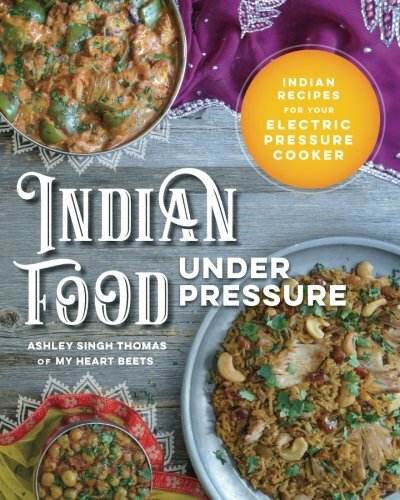 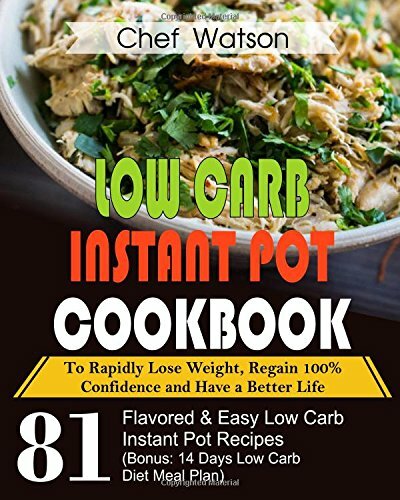 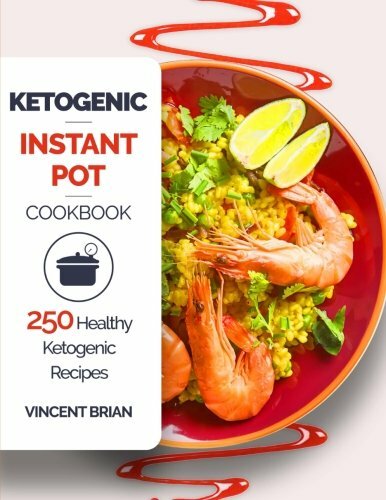 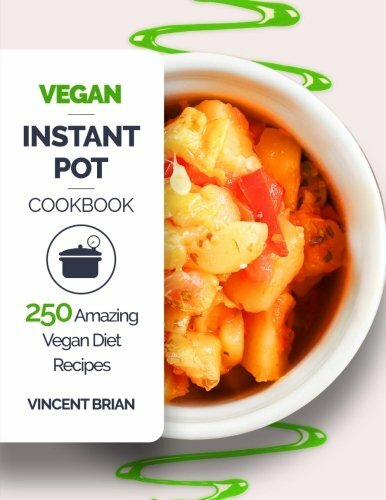 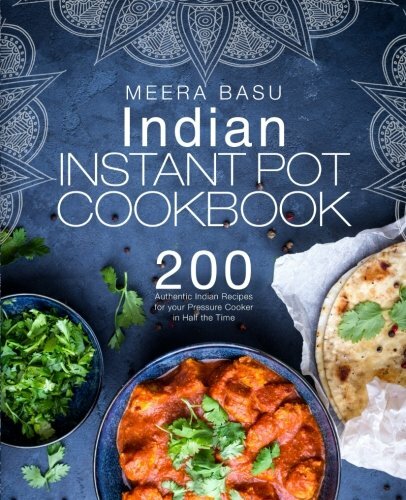 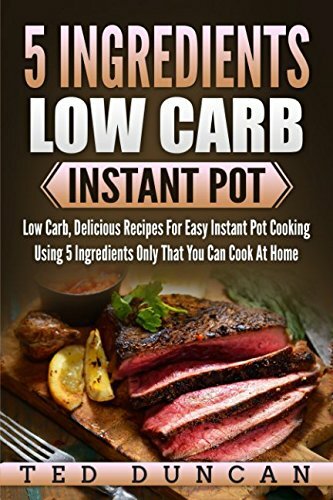 If you find that you need a few great cookbooks to keep on your shelves for those “meals on a whim”, here are a few suggestions for Instant Pot cookbooks that you should consider adding to your collection. 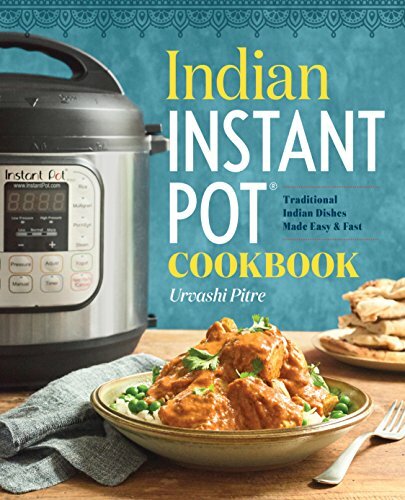 Cooking with an Instant Pot is seriously a lot of fun. 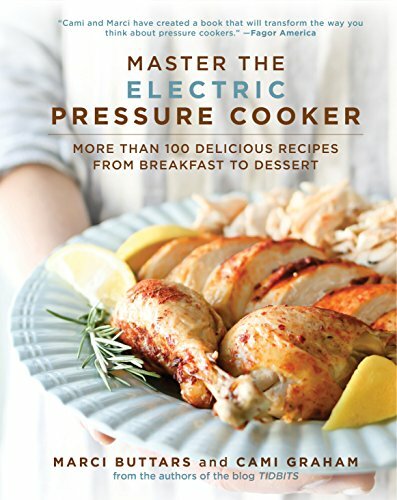 It’s stress-free and allows you to just push the button to start the cooking process. 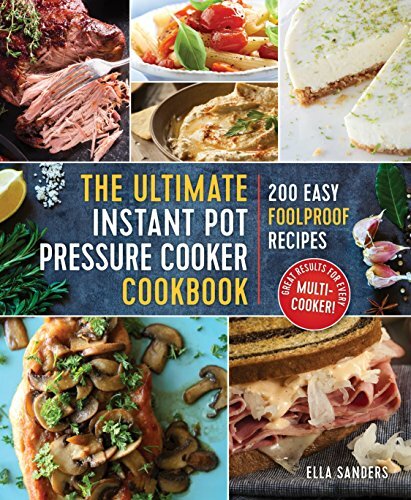 No more worries about how much time you have to prepare a meal, or feeling stressed over forgetting to prepare the crockpot meal the night before to cook all day…those worries are long gone with the Instant Pot. 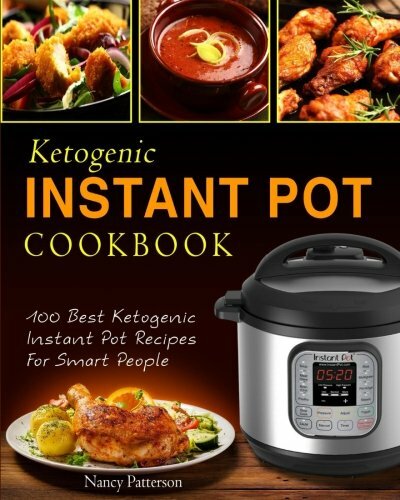 With all the great suggestions of cookbooks above, you may never have to ask that question again. 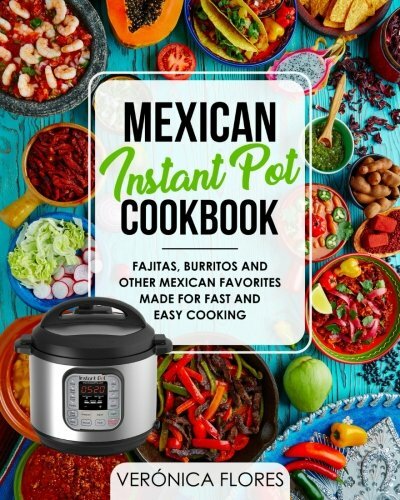 Try a few of the suggestions above and have fun creating a new dish each night of the week with your Instant Pot! 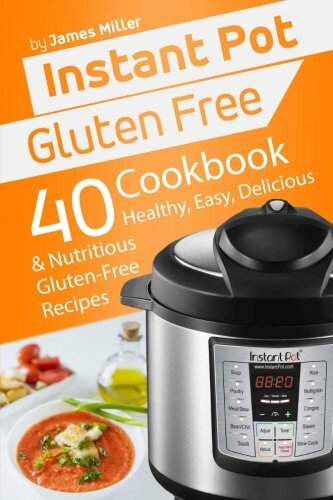 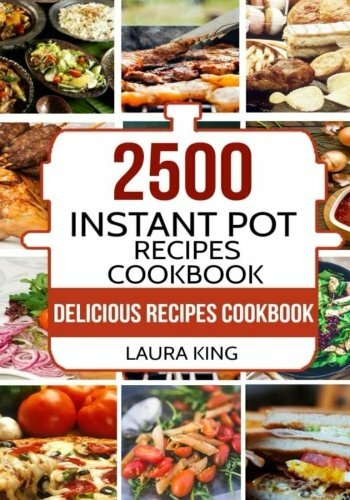 And be sure to pin this amazing list of 35 Instant Pot Cookbooks for the Instant Pot Addicted, because you’re going to need it later when your mother in law wants an Instant Pot cookbook for Christmas.